Twice a year, thousands of outdoor industry professionals gather for the flag post event that is the OR Show—Outdoor Retailer. 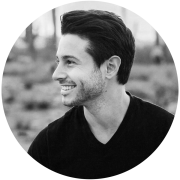 In January, Explore Inspired’s Emily Holland, Ethan Lee, and myself made it out to Denver for our first experience with the trade show. 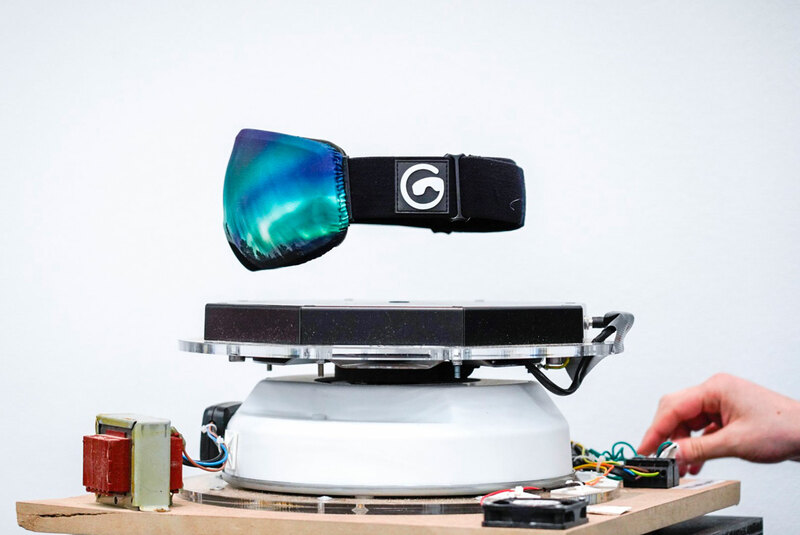 Watch the video to check out some of the rad new gear we got to preview that you should start seeing on shelves and online this Spring, Summer, and Fall, and dig into the articles below to get up to speed on the industry’s most trending topics. The gear wasn’t the biggest story at Denver’s Outdoor Retailer 2018 Winter Market. Women in the outdoors and environmental activism were the two topics dominated OR conversations and forums. Read now. 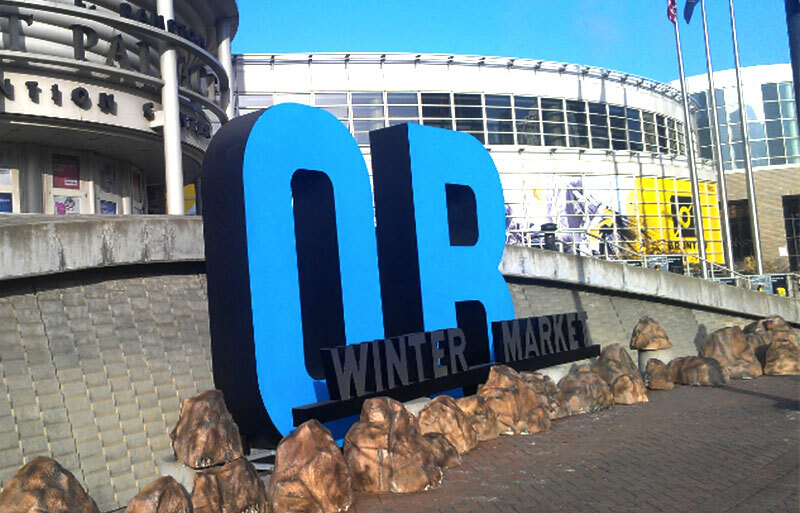 Outdoor Retailer Winter Market 2018 is kicking off, for the first time, in Denver! Explore Inspired got into the show a day early to see what’s hot at the OR Show Media Preview. Read now. It’s official. 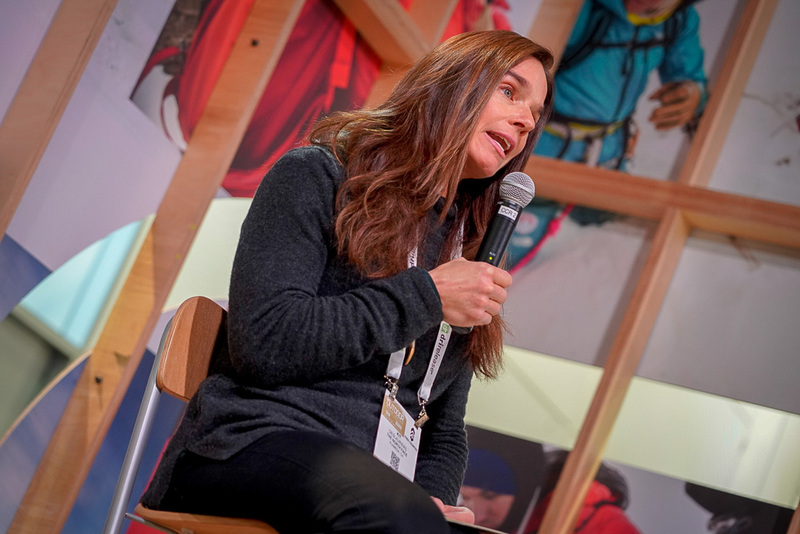 Starting this January, Colorado becomes base camp for a unified outdoor industry as the Outdoor Retailer show makes its move to Denver. Read now. 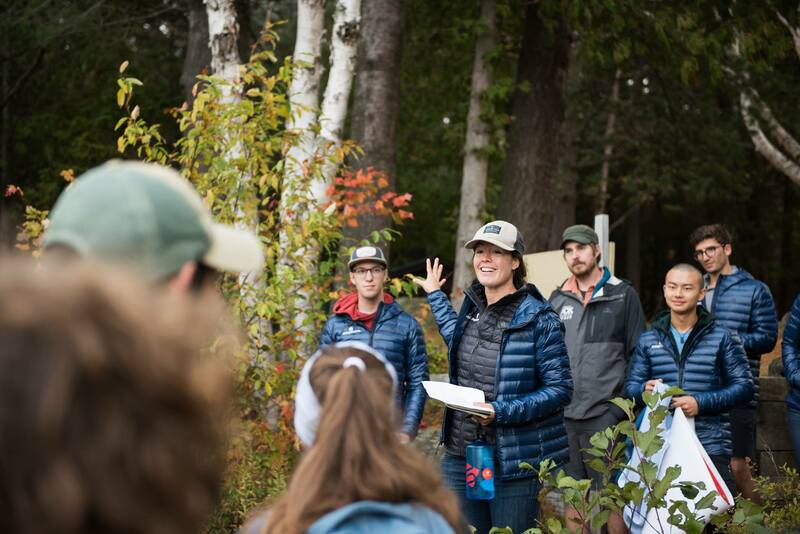 College Outside’s Sarah Lockwood on outdoor industry sustainability, making the outdoors more accessible, and empowering future outdoor industry leaders. Read now.